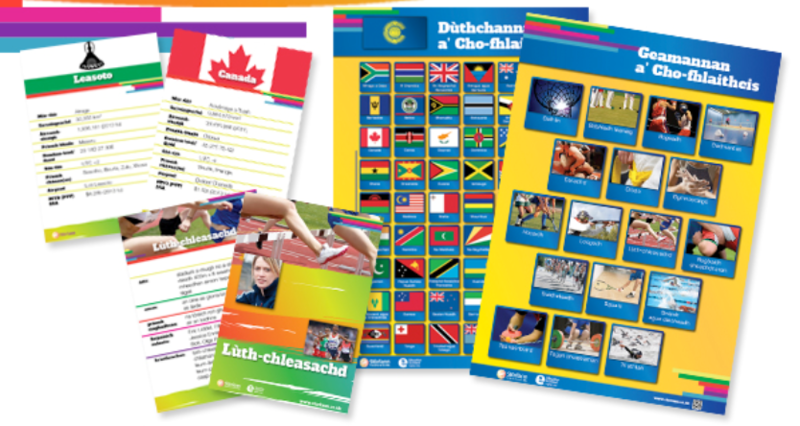 New Gaelic resource pack for Commonwealth Games available now! Published on March 17, 2014 in Educational resources and Literacy. 0 Comments Tags: Commonwealth Games Scotland, Competition, Gaelic resource pack, interdisciplinary, literacy. 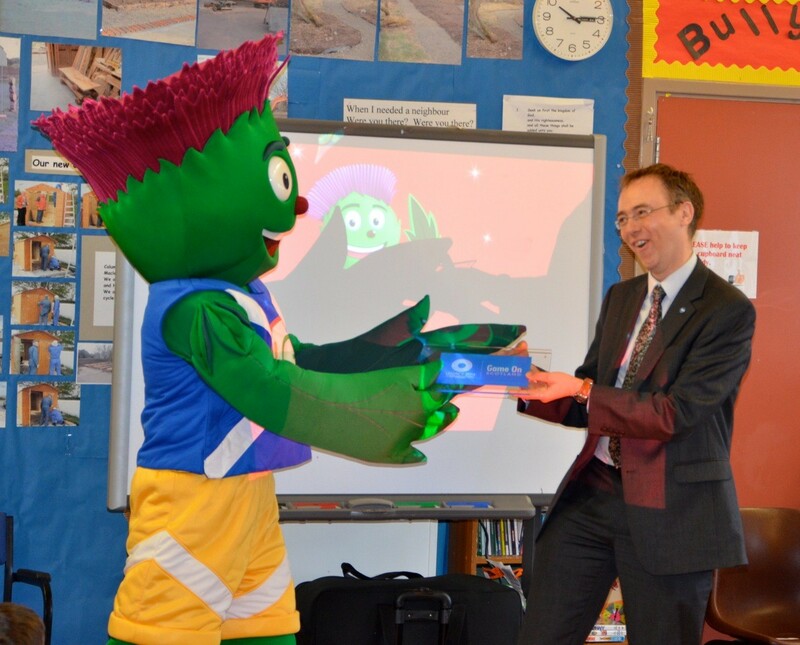 We are delighted to announce that Stòrlann Nàiseanta na Gàidhlig, with support from Education Scotland, are distributing a colourful Gaelic resource pack on the Commonwealth Games. The pack includes a poster with the Commonwealth flags; a poster showing the 17 sports which will be at the Glasgow Games; stickers suitable for sport, such as A’ Chiad Àite, Tha mise math ann an sgioba, Bhuannaich sinne! (First Place; I’m a good team player; We won!) and two sets of cards about the sports at the Games and about the Commonwealth countries. The cards convey information in a way which will encourage the Gaelic reading, comprehension and speaking of the pupils, and there are assignments for them to do too. There are questions on lifeskills maths, and plenty opportunities for research. The findings can be presented in a variety of ways such as reports, web pages and podcasts. There is differentiation in the maths work, and it is expected that pupils will work to their own level in the other activities. There will be something for everyone, whether working on their own or in a group, and with the help of the cards, pupils will be able to speak in some depth about the sports and about the countries which are part of the Commonwealth. Teacher’s Notes with suggestions for using the resources, sample questions, country data, and links which will help with the research, are available on the Stòrlann website. We are also organising a competition with cool prizes in conjunction with Bòrd na Gàidhlig, and interactive on-line games. 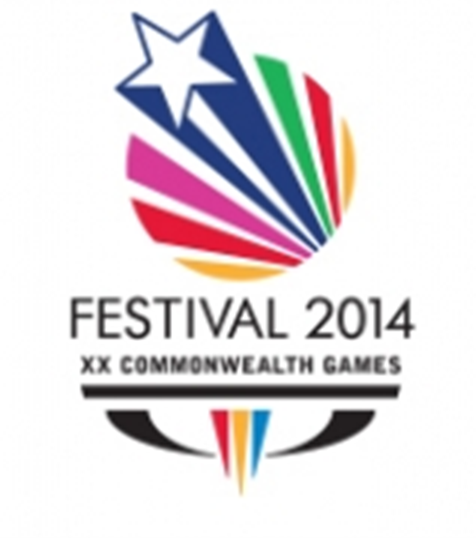 We hope there will be plenty winners with this Commonwealth Games pack! Published on March 13, 2014 in Active, Award and Game On Challenge. 1 Comment Tags: Athlete visits, athletes, Game On Challenge. 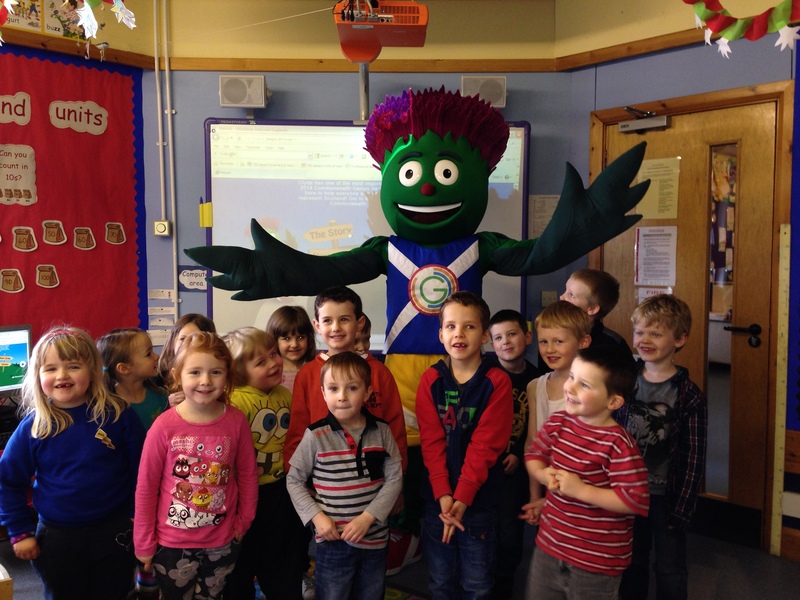 As part of providing exciting learning opportunities around the Glasgow 2014 Commonwealth Games, Game On Scotland is delighted to announce that we are able to offer 100 education establishments across Scotland the chance to receive a visit by a Scottish athlete in the run up to the Games. What might an athlete’s visit look like? 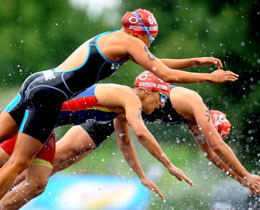 • Focus group input: This may involve an athlete visiting a specific class, target group (eg. school ambassadors or senior coaching classes) sharing his or her experiences and engaging in a question and answer session. • Active engagement: This provides an opportunity to share some of the expertise of athletes in their distinct area and may involve coaching sessions, skills development or offering taster sessions. All visits will be arranged on a one-off basis. For more in depth athlete engagements please see the Champions in Schools programme. However we aim to match athletes to education establishments within their reasonable travel distance to allow for the possibility of longer term educational partnerships. Visits will take place from the end of March until the end of June. The closing date for the first round of application is the 21 March and for this round visits will be allocated on a ‘first come-first serve’ basis. A second round will become available soon thereafter. 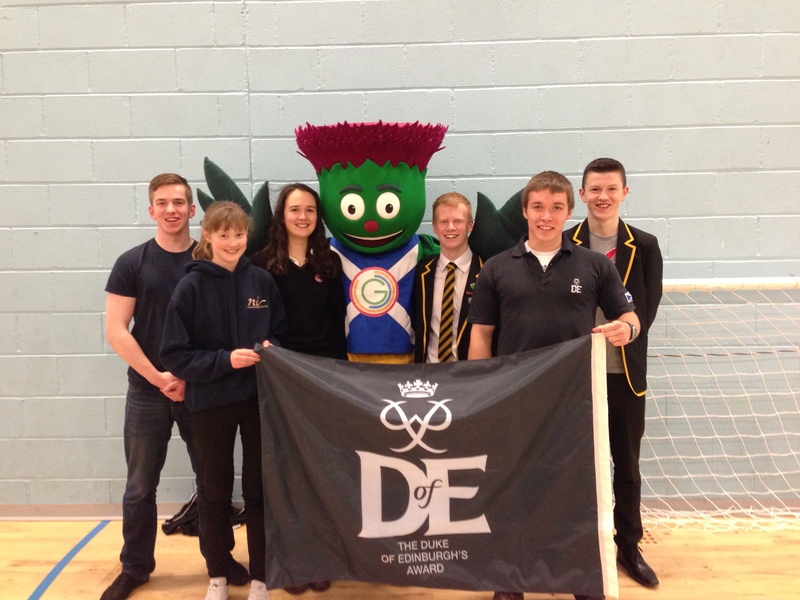 All education establishments in Scotland who have posted a Game On Challenge are eligible to enter a prize draw to receive a visit by a Scottish athlete, though secondary schools will receive priority. There is no cost to any school which participates, other than any costs resulting from individual programme arrangements (e.g. athlete lunch). Such costs will have to be covered by the participating education establishment. Can I request a specific athlete/focus sport? The aim of this initiative is to provide inspiration and generic insight into the life and work of a professional athlete. Much of the input will focus on a wider skills agenda and generic dispositions or values (eg. determination, aspiration, fairness and sportsmanship). We will not be able to guarantee visits by specific athletes from a particular sport, however we will take a school’s particular sporting interests into account when matching athletes. Published on March 13, 2014 in Culture 2014 and Glasgow 2014. 8 Comments Tags: culture, expressive arts, festival 2014, performance. We’re delighted to announce that we’ve been working with organisers to offer outstanding performance-based groups from the education sector the opportunity to showcase their talent in Glasgow during the Games. If you have groups in your school or centre who excel in music, dance or theatre then please read the supporting brief and complete the expression of interest form attaching any supporting media (e.g sound clip/video/pictures) and submit electronically to the address contained within no later than 5pm on Friday 4th April. The opportunity is open to groups from primary, secondary and special schools, colleges and universities in Scotland. 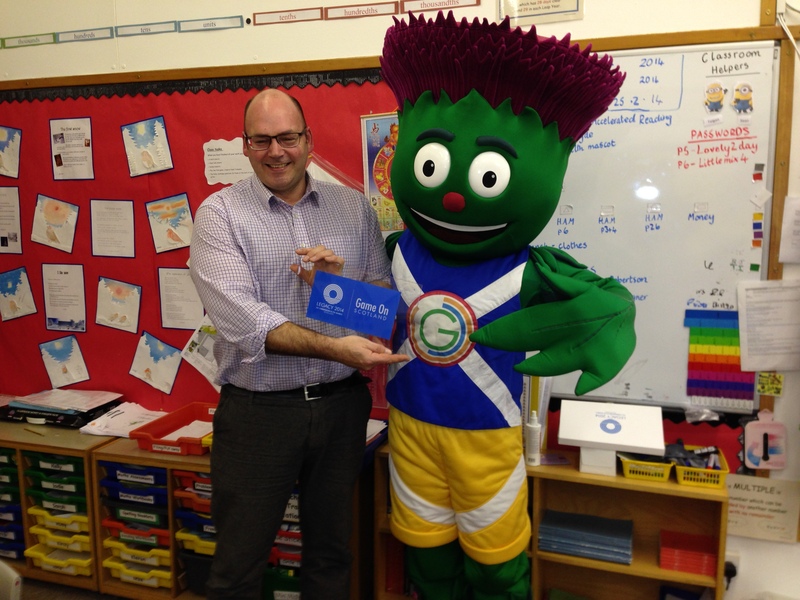 Published on March 6, 2014 in Game On Challenge, Game On Scotland Plaque and Glasgow 2014. 0 Comments Tags: commonwealth day, Sport Your Trainers. It is hard to believe but the Glasgow 2014 Commonwealth Games will be here in less than six months! To warm up for Scotland’s biggest-ever festival of sport and culture, schools are invited to join in the annual Commonwealth Day celebration, Sport Your Trainers. 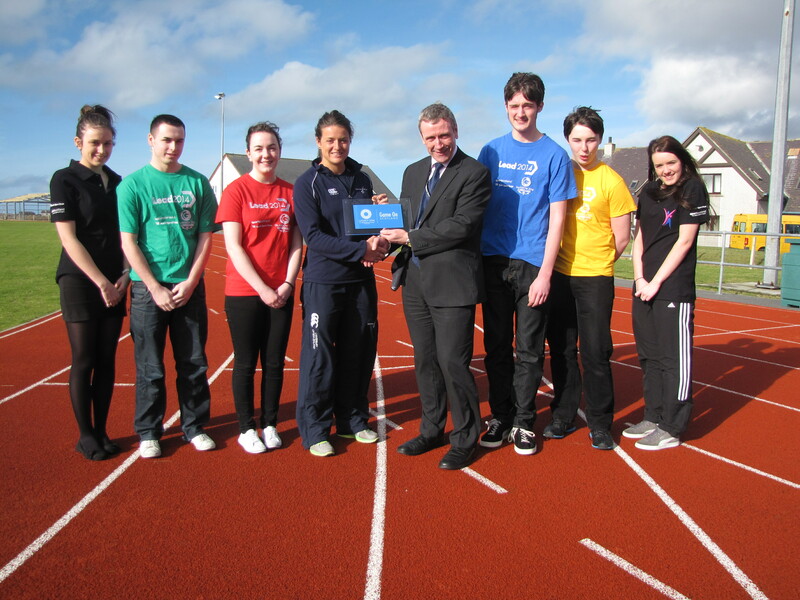 It will take place on 10 March 2014 and organisers are continuing their tradition of encouraging young people to wear their trainers on the day as a symbolic gesture of support for Glasgow 2014. Sport Your Trainers is a great opportunity to bring the Commonwealth Games to life in your school or organisation, allowing young people and those who work with them to show their support for the Games in a fun and easy way. Please email SportYourTrainers@glasgow2014.com to register for this Scotland-wide project and to receive a link to a Digital Toolkit filled with Sport Your Trainers resources. 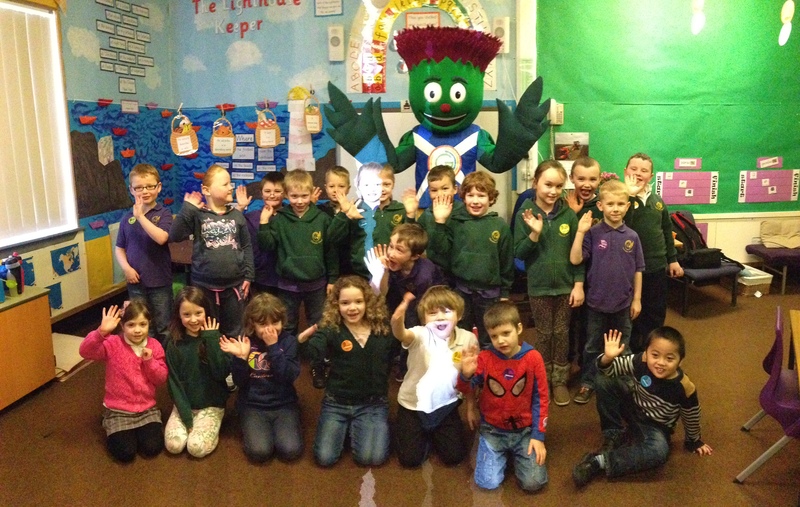 We look forward to sharing the Glasgow 2014 experience with you and your young people! We’re delighted to announce a special opportunity for those blogging about their Sport Your Trainers activity – if you send a link to your report from the day, we’ll choose a selection of the best and showcase them to the world on the Glasgow 2014 website! There’ll be a special page on the Glasgow 2014 website with some of the best photos and content from schools, groups and organisations up and down the country, so if you’re using social media be sure and use the hashtag #SYT2014 and tag Glasgow 2014 on Facebook / mention Glasgow 2014 on Twitter and you could be featured in the exclusive Sport Your Trainers hub. The main ask of Sport Your Trainers is for people to wear their trainers on March 10th, Commonwealth Day, but it’s also a perfect moment to consider how you can link this special event to wider learning about the Commonwealth. Game On Scotland, the official Glasgow 2014 education programme, contains a wealth of information, resources and opportunities which can also be used to design your own inspiring Sport Your Trainers activities and enhance learning across the curriculum. You might also want to consider linking your on the day activity to the British Council’s plans to host the World’s Biggest Assembly, with schools across the Commonwealth due to take part. If you haven’t already, why not register a Game On Challenge for your school, incorporating some of your Sport Your Trainers activity? Schools which register a challenge are eligible to receive a special plaque as well as rewards including Games tickets. Published on March 6, 2014 in The Commonwealth Class. 0 Comments Tags: British Council, Commonwealth Class, Sport Your Trainers. Monday 10th March is Commonwealth Day and Game On Scotland is encouraging schools and youth groups to Sport Your Trainers to show your support for the Glasgow 2014 Commonwealth Games. It’s also a great opportunity to link to wider learning about the Commonwealth and our friends from the Commonwealth Class project have a great initiative which could link very neatly. Tens of thousands of children and young people, representing hundreds of schools from over 30 countries, will take part in the World’s Biggest Assembly on 10 March. Follow the five easy steps the project has outlined to learn more about the Commonwealth and celebrate the special day. Get your pupils involved at this stage. You can find Commonwealth Class resources and films on the British Council and BBC websites. Contact parents, school governors, your MP, local councillor and the media. If you have a partner school in a Commonwealth country, perhaps you could organise a joint assembly through video link. a) Tell them about your plans by emailing schools@britishcouncil.org. b) Contact organisers on the day by email or on social media (Facebook and Twitter) with photos and details of your activity. Use #CommonwealthClass in your tweet. Holly and Clyde Islands’ Tour a great success! Published on March 4, 2014 in Award, Game On Challenge, Game On Scotland Plaque, Holly Cram, Legacy 2014 and Uncategorized. 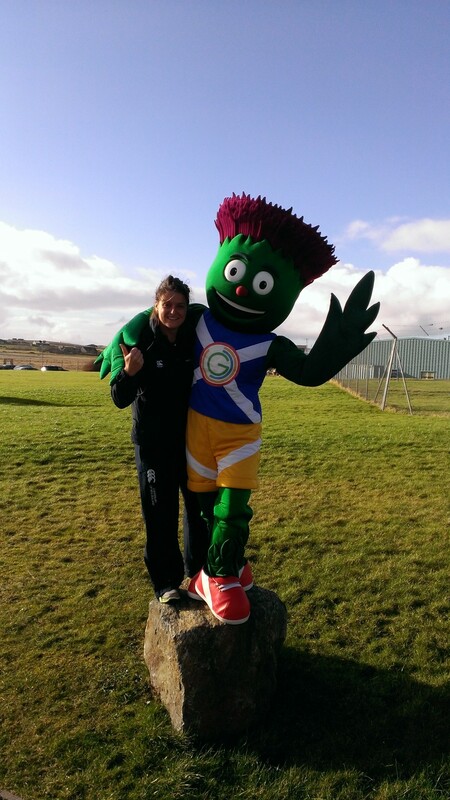 0 Comments Tags: Commonwealth Games Scotland, Game On Challenge, Holly Cram, Island Tour. 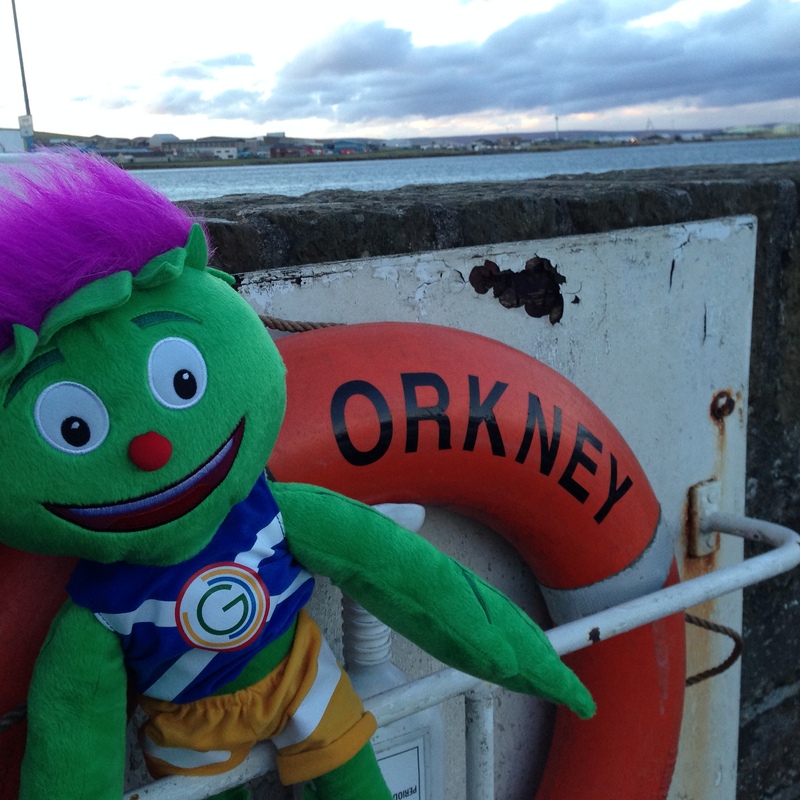 As part of the Legacy 2014 Week, Game On Scotland visited the Shetland, Orkney and Western Isles. 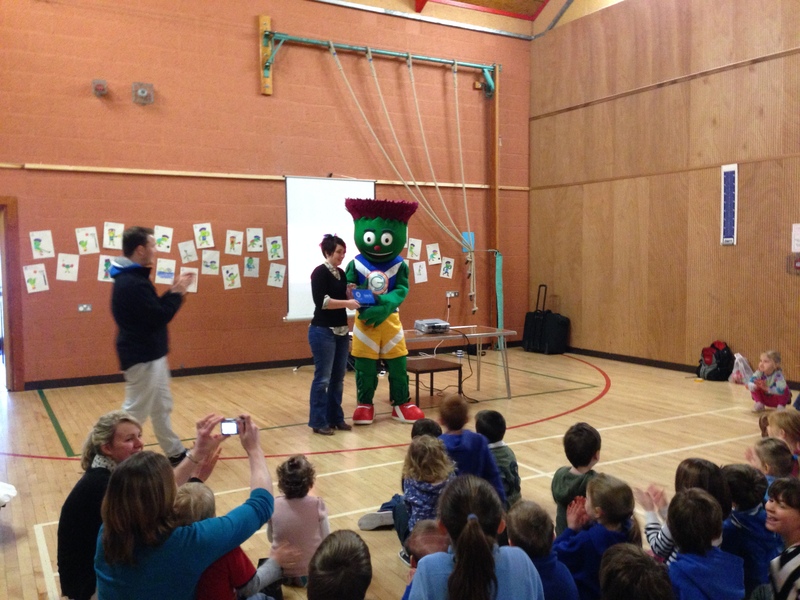 Both Clyde and Holly Cram, Scottish international hockey star and ambassador for the education programme, visited a large number of schools to recognise their creative engagement of learners around the Commonwealth Games. Between them they visited over 30 schools and youth clubs, addressed assemblies and handed out over 10 plaques. 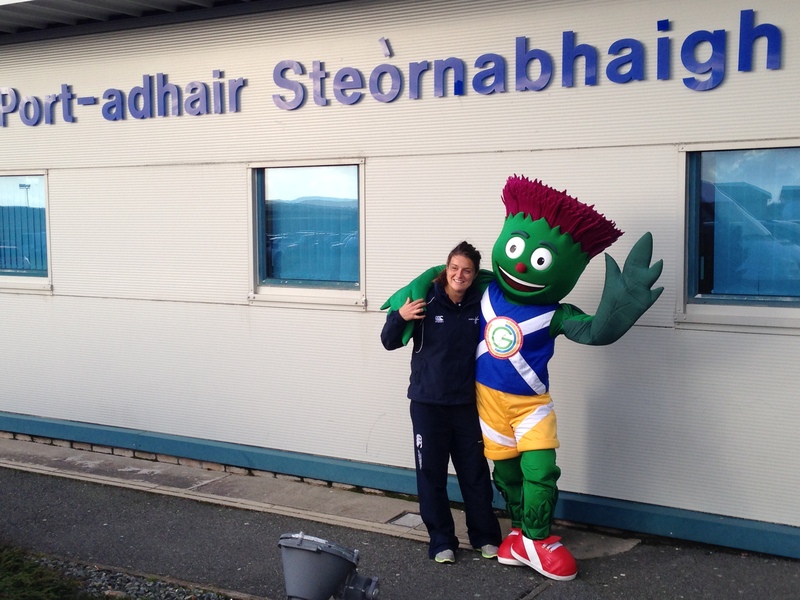 Holly addressed all secondary and a number of primary schools in the Western Isles providing inspirational talks as well as practical hockey sessions. The tour was very well received by pupils and staff alike and created real excitement as schools are gearing up towards the Games in July.